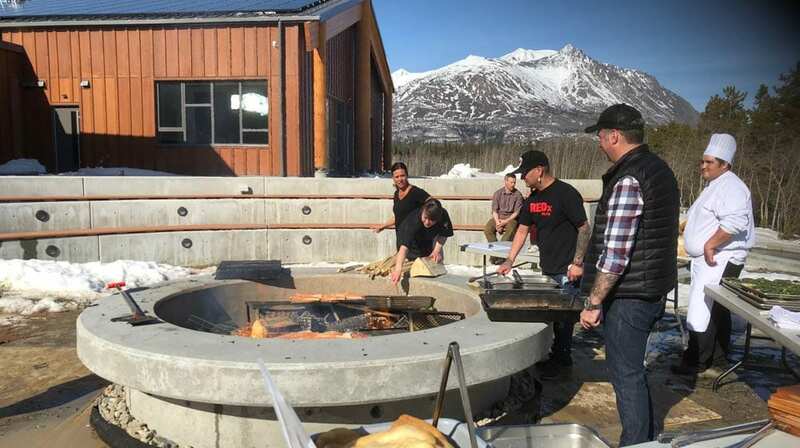 On a perfect day in Carcross, YT, Indigenous chefs are busy by the grills cooking up fare for the Fire Feast that probably won’t be found on southern grills. And seal loin marinated in mint. “It’s really nice it brings you back to your roots and the humble beginnings,” said Chef Joseph Shawanda. The three chefs at this Fire Feast were hand-picked by Eric Patman of Edible Canada. His company runs tours around the world that showcase Canadian cuisine. 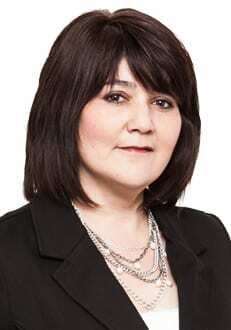 “Local, sustainable & seasonal ingredients in the hands of many cultures and Canada being a melting pot there’s hundreds and hundreds of cultures but the reality the founding culture is the Indigenous peoples,” said Patman. The idea behind the Fire Feast is to showcase Indigenous cuisine. Local culinary students are pulled in to help prepare the food. Classically trained in French cuisine, Joseph Shawana is the chef and owner of KŪ-KŬM Indigenous kitchen in Toronto. At the Fire Feast, he’s preparing one of his restaurants signature dishes – loin of seal. “It’s high in iron, calcium, magnesium per gram there’s more omega threes versus a regular capsule you get,” he said. Last fall, Shawana faced international backlash for serving the highly controversial meat. He said he did his due diligence in finding seal that is sustainably harvested and serves it to pay homage to northern communities. “They eat it and it has sustained them for thousands of years right so and it’s one of the most controversial meats in Canada in the world,” he said. Chef Shane Chartrand is the executive chief of Sage restaurant in Edmonton was looking for Hooligan, but settled for smelts. 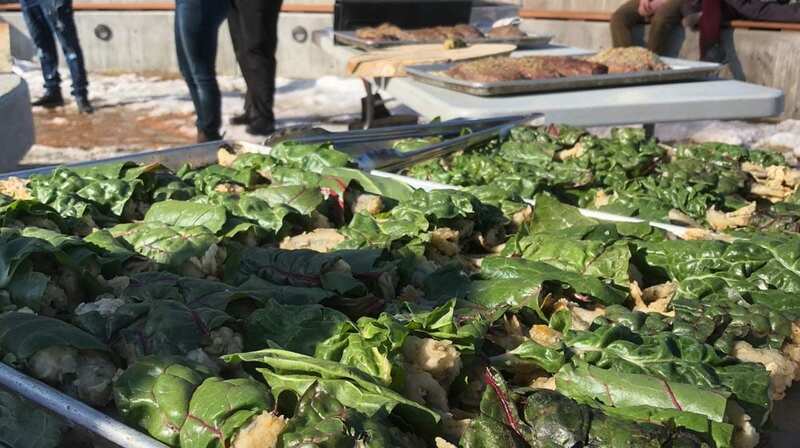 “I’ll BBQ Swiss chard with a little bit of white turnip puree some powdered seaweed and some birch syrup like a little roll up,” said Chartrand. Chef Christa Bruneau-Guenther, owner of Feast Café Bistro in Winnipeg brought some ingredients from home. At the fire pit, dinner guests watch as the unique dishes are prepared over the fire on the shores of Nares Lake at the Carcross Tagish First Nation cultural centre. 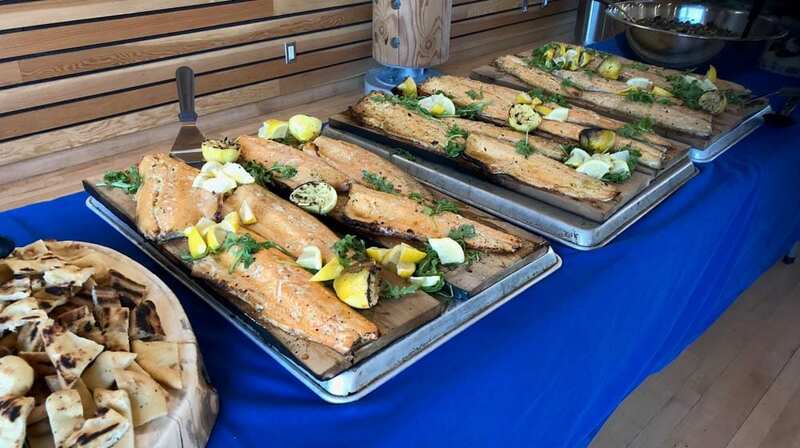 And without a hitch, the chefs and their teams have prepared a culinary spread. Their signature dishes along with other Indigenous inspired foods. And according to the reaction of some… the Fire Feast was a hit. “Well I just had the first bite ever of seal it’s an amazing piece of meat,” said Antoinette Greenoliph who owns a restaurant down the highway in Whitehorse.